English in the Community courses help you to learn more English, get to know your community and meet new people. The groups aim to help you use what you already know, learn more from your tutor and the other students and feel more at home in your local community. 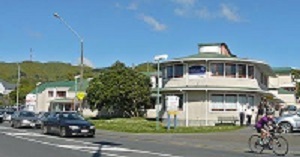 The courses are held at the Johnsonville Community Centre, 3 Frankmore Avenue, Johnsonville and are free for NZ residents and citizens but you must provide proof of your residency when you enrol.